Representative Photo of Mitsubishi FR-AF740-07700-EC chassis FR-CF70-ECT control card (FRAF74007700ECchassis FRCF70ECTcontrolcard) The Mitsubishi FR-AF740-07700-EC chassis FR-CF70-ECT control card (FRAF74007700ECchassis FRCF70ECTcontrolcard) you receive may vary. Click here to visit our new website nicontrols.com to check price and stock on Mitsubishi FR-AF740-07700-EC chassis FR-CF70-ECT control card (FRAF74007700ECchassis FRCF70ECTcontrolcard). 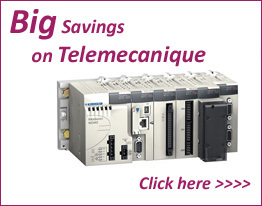 Why purchase your Mitsubishi FR-AF740-07700-EC chassis FR-CF70-ECT control card (FRAF74007700ECchassis FRCF70ECTcontrolcard) from Direct-Industrial.com? Your Mitsubishi FR-AF740-07700-EC chassis FR-CF70-ECT control card (FRAF74007700ECchassis FRCF70ECTcontrolcard) will also be fully cleaned and tested before dispatch. 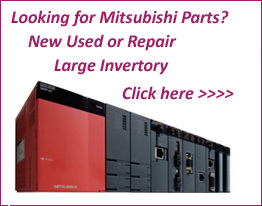 No Fix No Fee Fixed Price Repairs on the Mitsubishi FR-AF740-07700-EC chassis FR-CF70-ECT control card (FRAF74007700ECchassis FRCF70ECTcontrolcard) .